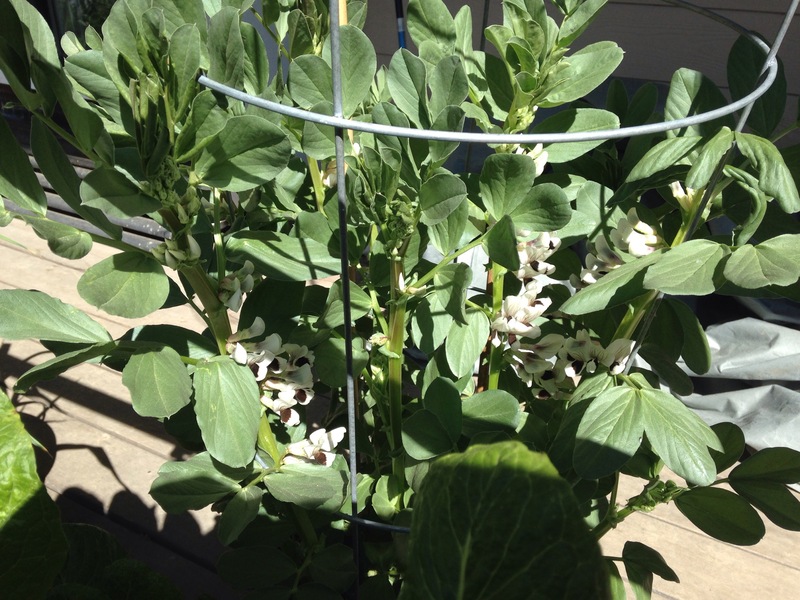 The day time temperature is now above 10 deg now spring has sprung and the vegetables are taking off. 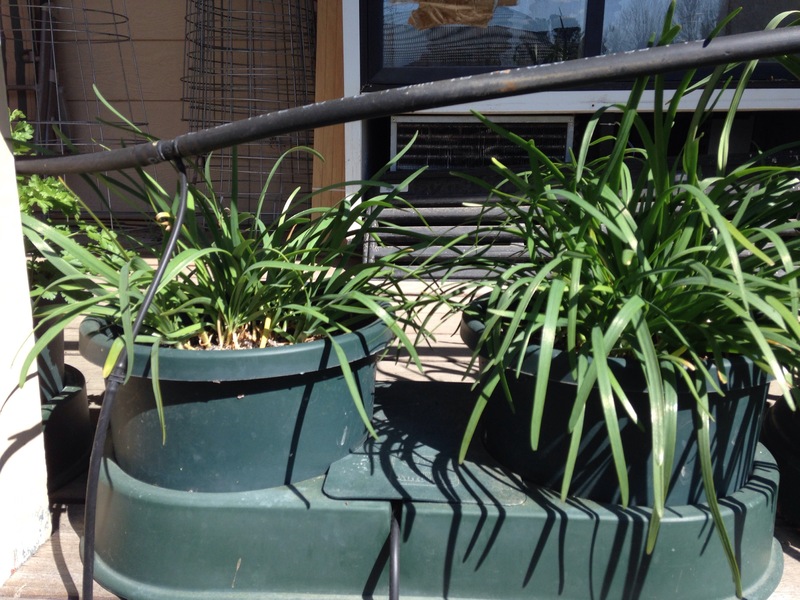 Garlic chives in hydroponic AutoPots. 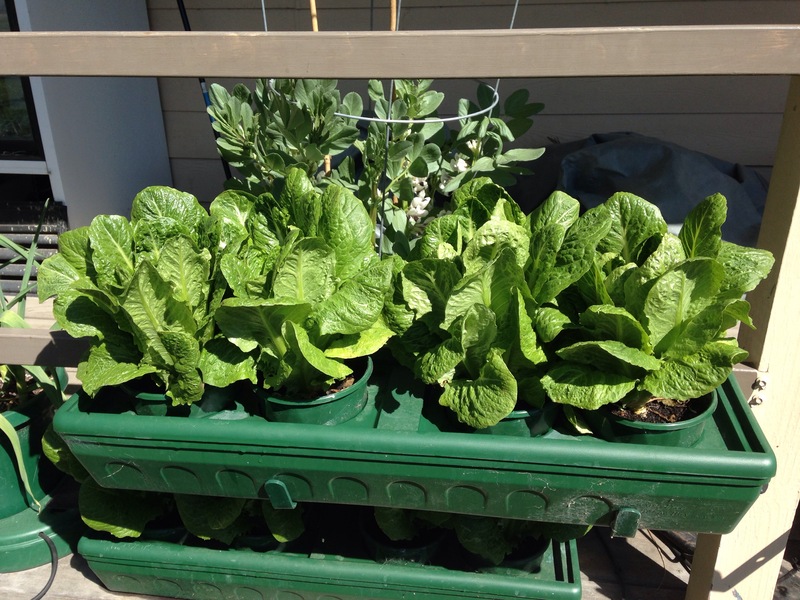 Cut and re grows for continuos harvest. 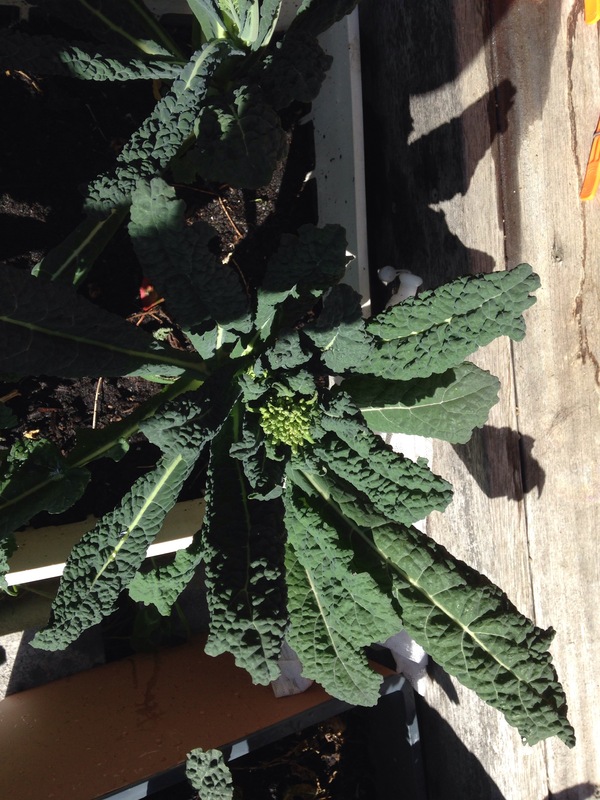 Flower heads on kale are yummy also. 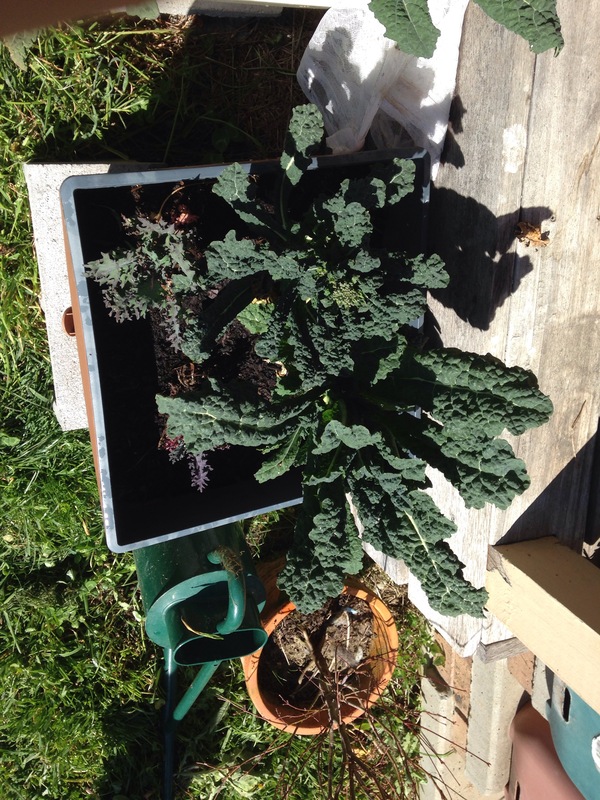 Tuscan kale grows best in winter. 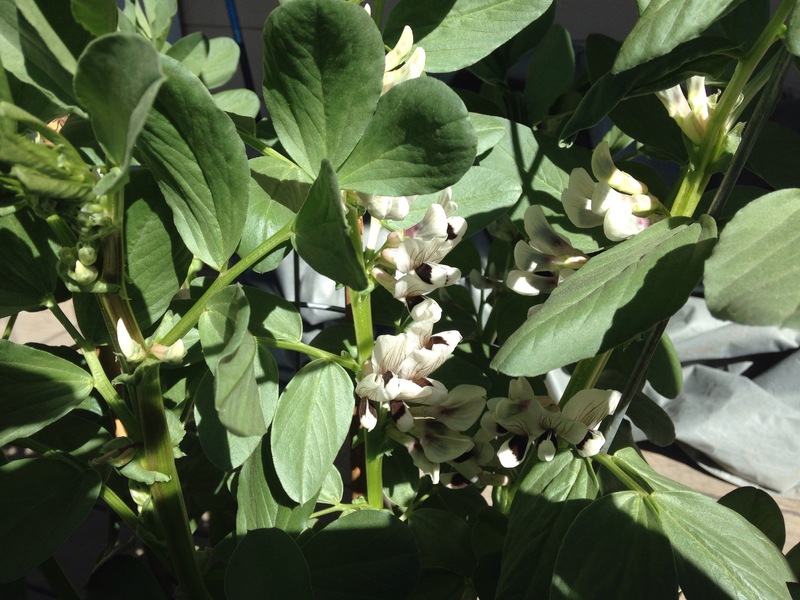 Loves frost and is sweeter after a frost. 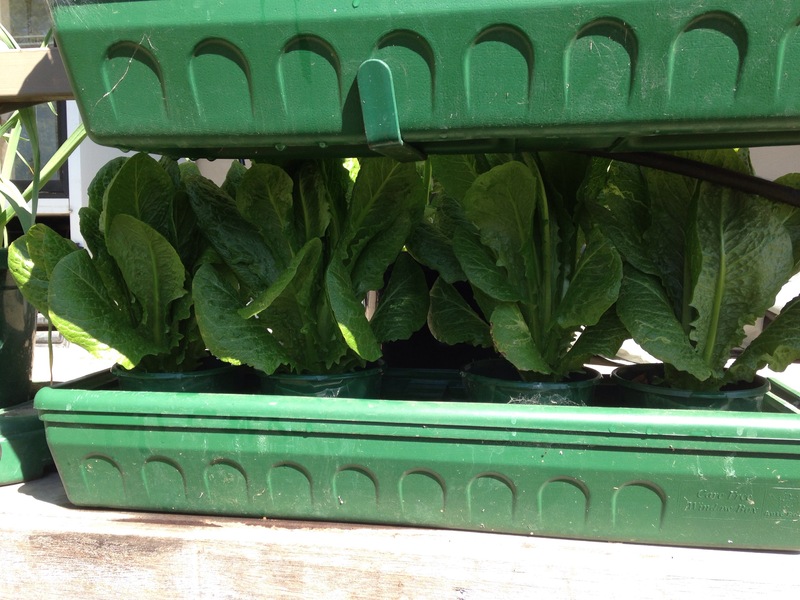 Cut and regrow for continuous harvest also. 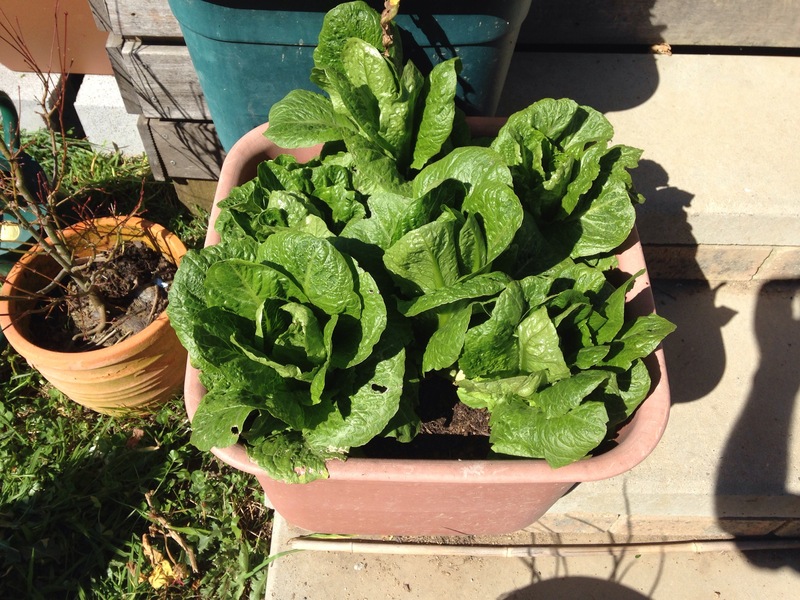 Cos lettuce goes well in a pot fed with seasol. 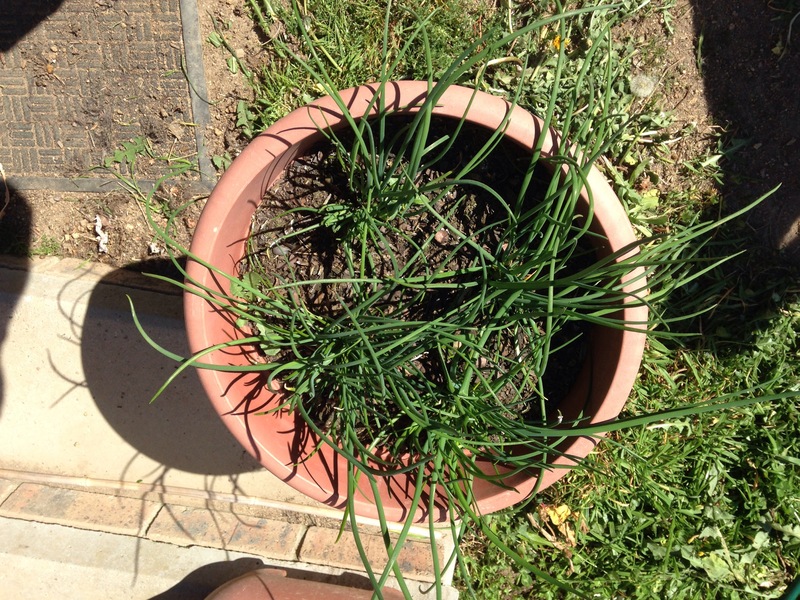 Chives also just cut and regrow for a continuous harvest we need more but. 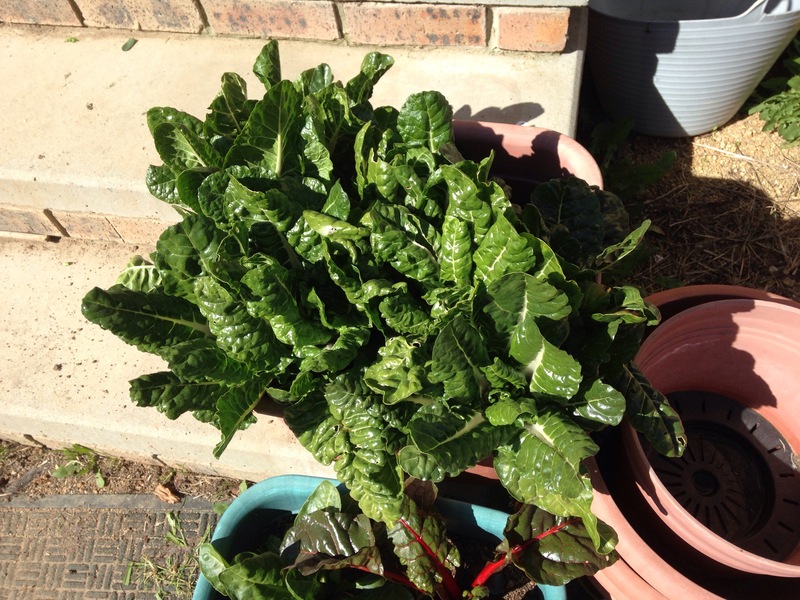 Silverbeet which we have been eating all winter and is still going strong. 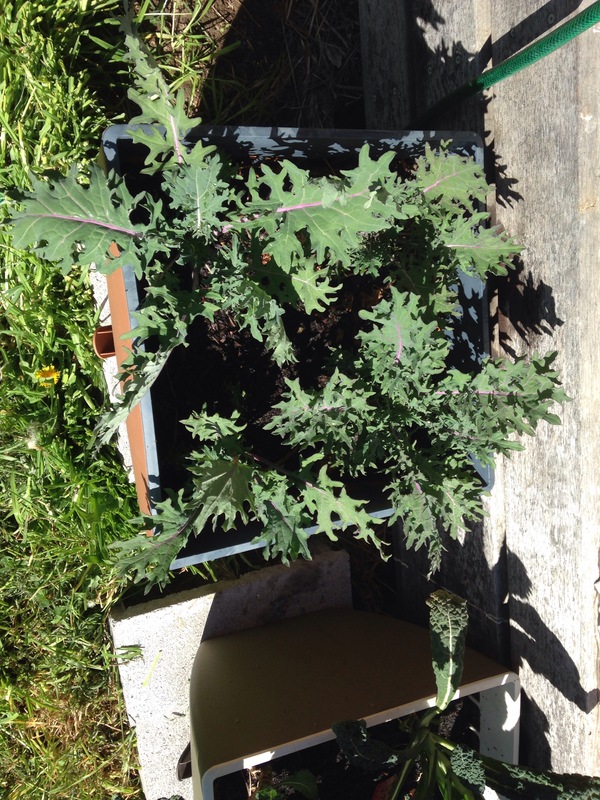 Have been eating it for nearly a year now. 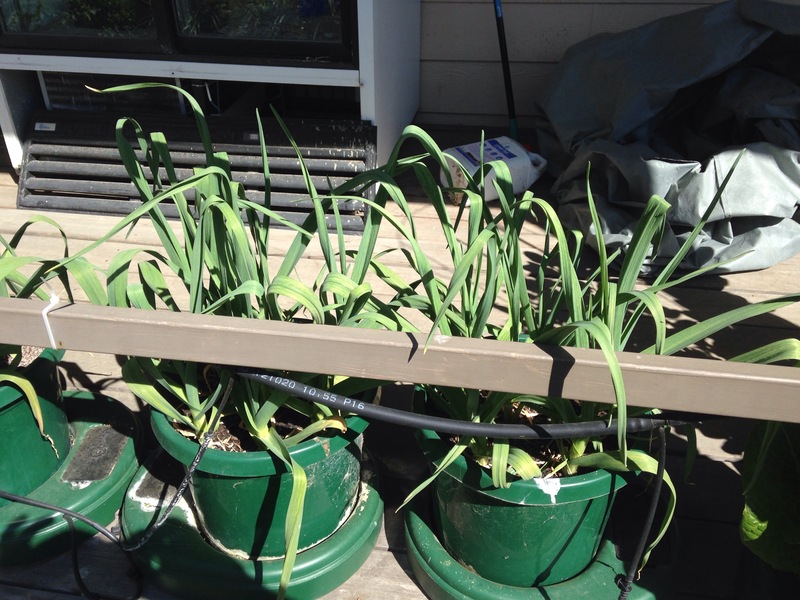 This entry was posted in Garden, Garlic and tagged AutoPots, Garlic, hydroponics, Kale, silverbeet, spring garden. Bookmark the permalink. Got to love Dad jokes! !